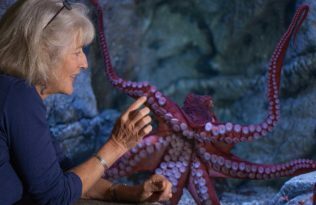 This post is part of a recurring series that highlights UC Press books of note that have been featured recently in the media. 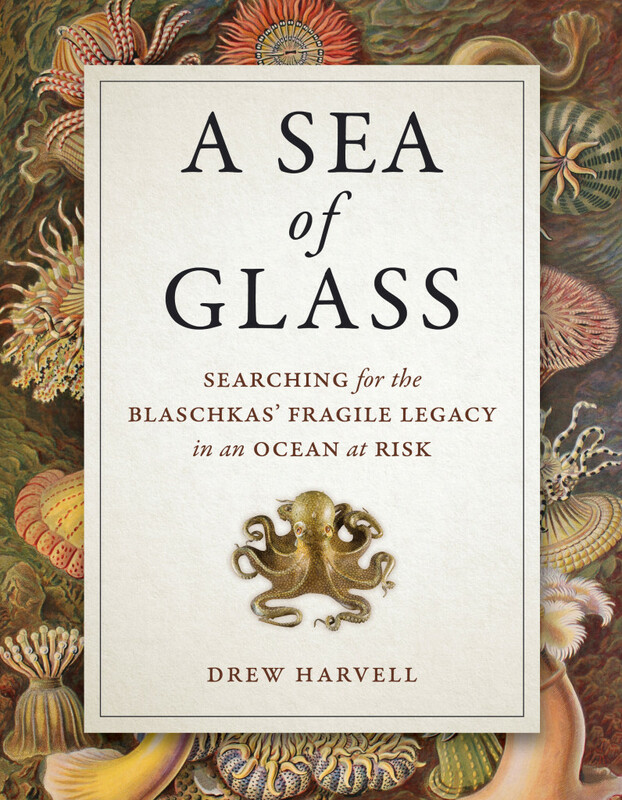 This post focuses on our recent title A Sea of Glass: Searching for the Blaschkas’ Fragile Legacy in an Ocean at Risk. 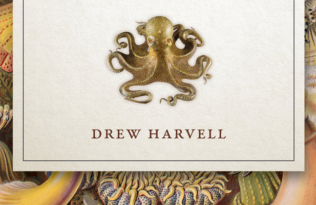 Discover Magazine ran a profile of Drew Harvell, available online to magazine subscribers, as well as a beautiful slideshow of the Blaschka glass creatures. 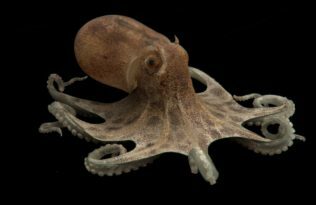 And to cap off the outstanding reception to A Sea of Glass, Eve M. Kahn mentioned the book in an article she wrote for the New York Times antiques column earlier this month.